Glass Ghost lead singer and co-founder Eliot Krimsky, best known for the acclaimed album Idle Omen, has performed live with iconic Brooklyn bands Deerhoof and Dirty Projectors and appeared on NPR and HBO. Krimsky’s “relaxed, uncanny falsetto” is unmistakably distinctive, and “his gauze-wrapped take on hip-hop makes all the wispy scrollwork feel unaccountably durable and lively” (Pitchfork). Joined by acclaimed video artist Alex Reeves and other special guests, Krimsky will perform a set of songs from his new album. The evening will begin with an opening set of transcendent improvised saxophone from Travis Laplante, leader of the singular saxophone quartet Battle Trance whose A Dance that Empties album was hailed as “deeply rewarding” in a 4.5-star review from Downbeat. With Krimsky’s vocals, Laplante’s saxophone, and Reeves’s projections, this will truly be an evening to remember. Eliot Krimsky is a composer, songwriter and keyboardist. He is best known for his work as the lead singer and co-founder of the art-pop band Glass Ghost, who have been featured on NPR and HBO, and has played shows with the likes of Deerhoof, Dirty Projectors, and Sharon Van Etten. While he has a singular voice in both his singing and composing, he is also an avid collaborator. He’s collaborated with the likes of Meshell Ndegeocello, Here We Go Magic, and Open House — whose performance-based “Rememberer” premiered in the BAM Next Wave 2015 season. Krimsky has performed extensively throughout the US, Canada, Europe, and Mexico. He is also a Sundance Composers Lab finalist. He scored the film Supergirl, which premiered on PBS in 2016 and is available on Amazon Prime. His first solo album, Wave in Time, will be available on Pretty Purgatory records on 16 February, 2019. 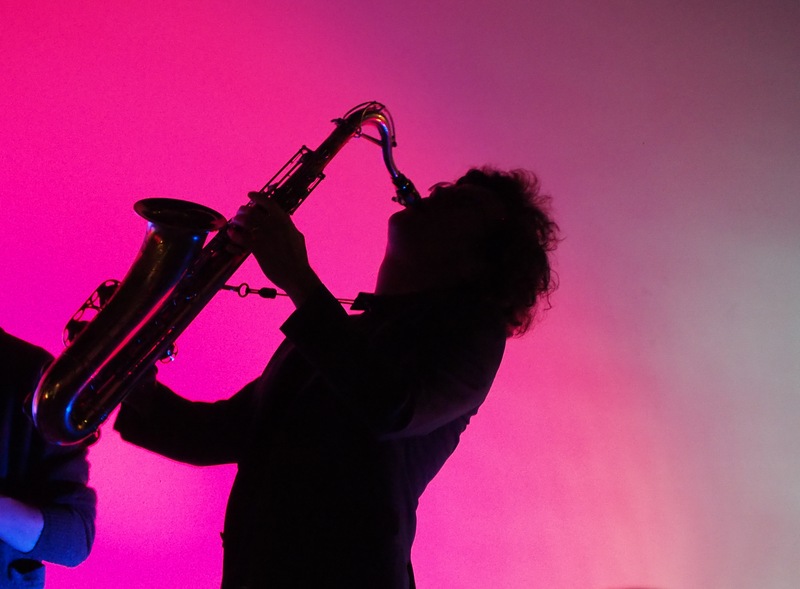 Travis Laplante is a saxophonist, composer, and qigong practitioner living in southern Vermont and Brooklyn, New York. Laplante leads Battle Trance, the acclaimed tenor saxophone quartet, as well as Subtle Degrees, his newest project with drummer Gerald Cleaver. He is also known for his solo saxophone work and his longstanding ensemble Little Women. 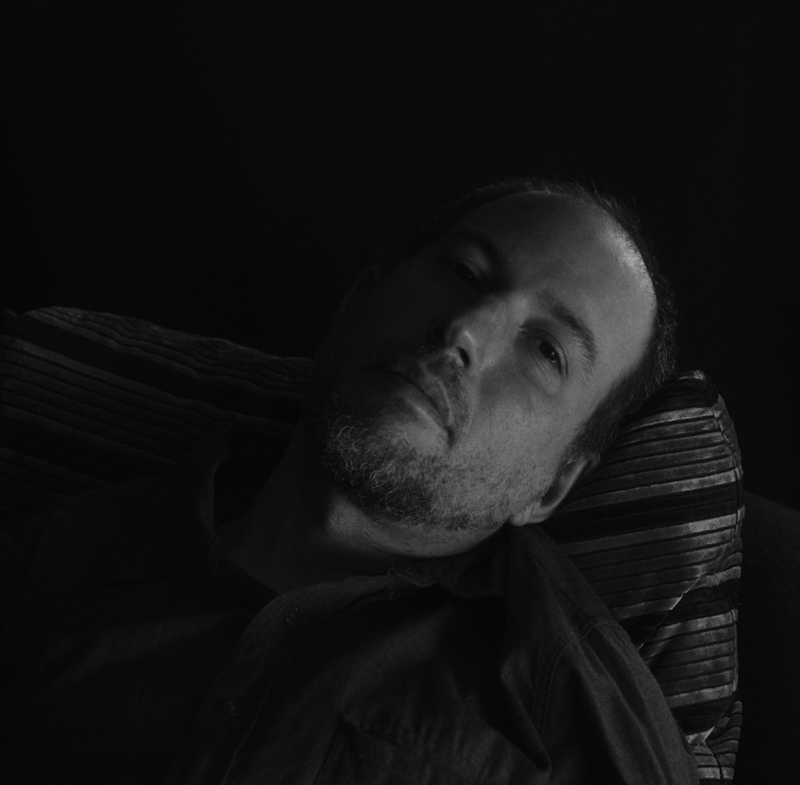 Laplante has recently performed and/or recorded with Trevor Dunn, Ches Smith, Peter Evans, Sō Percussion, Michael Formanek, Buke and Gase, Ingrid Laubrock, Darius Jones, Mat Maneri, and Matt Mitchell, among others. He has toured his music extensively and has appeared at many major international festivals throughout the US, Canada, and Europe. As a qigong student of master Robert Peng, Laplante has undergone traditional intensive training. His focus in recent years, under the tutelage of Laura Stelmok, has been on Taoist alchemical medicine and the cultivation of the heart. Laplante is passionate about the intersection of music and medicine. He and his wife are the founders of Sword Hands, a qigong and acupuncture healing practice based in Brooklyn, New York, and Putney, Vermont. Alex Reeves (concept, projection design) is a digital designer working in projection design, virtual reality, and web technology. His practice aims to explore emotional response and narrative using the technologies of tomorrow. He has collaborated with musicians such as Blonde Redhead, Timbaland, and Wale, and created work at Lincoln Center, the O2 Center, Pioneer Works, and for clients such as Adidas, Skype, and Farrar Straus and Giroux. He is honored to be continuing a multi-album collaboration with his favorite musician, Eliot Krimsky.